community and identify the ecological role of the organisms. The role of humans in modifying the ecosystem is considered and students will discuss how wetlands can be managed sustainably into the future. 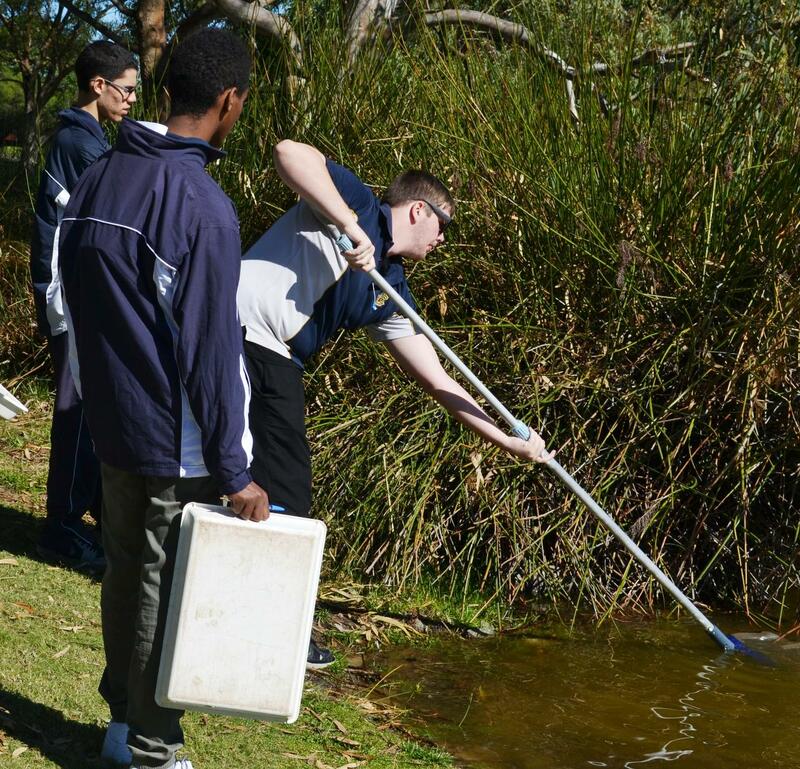 This excursion can be done with either a Biology or Geography focus and students are encouraged to formulate research questions, which their data collection will help answer. Can be run as a two site comparison, at Lake Joondalup - Site 1: Picnic Cove and Site 2: Neil Hawkins Park.